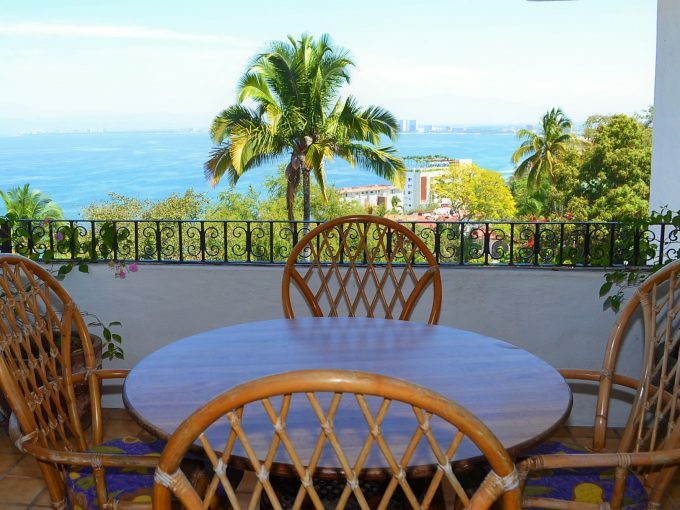 We provide professional Tenant Placement Services in Puerto Vallarta and Riviera Nayarit regions. 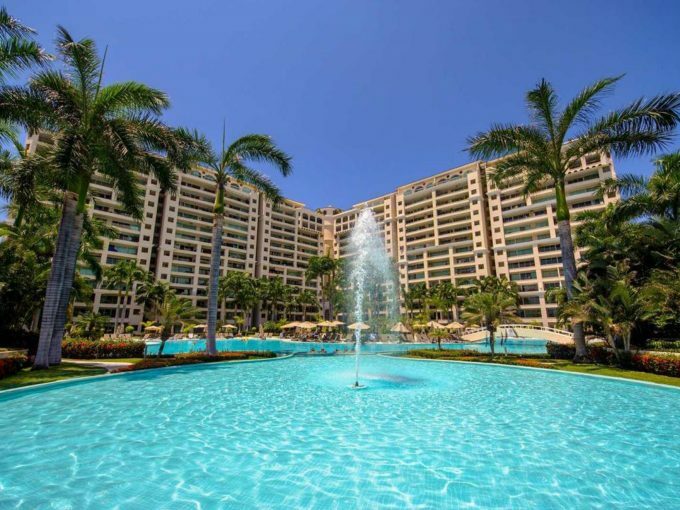 We are committed to delivering a high level of expertise, customer service, and attention to detail to the promotion and renting of houses, apartments, condos and vacation villas. With our extremely effective marketing plans and our complete array of marketing tools, we will rent your home in no time. Working closely with agencies, embassies and consulates and other real estate professionals allow us to secure high quality tenants for your property. In addition, through our broad tenant screening process we select the most eligible and dependable tenant for your home. Find out how much your home’s rental value is in today’s rental market. For a Free No-Obligation Rental Value Assessment please fill out the form below and a representative will contact you shortly! Thanks for your interest in Vallarta Dream Rentals. You've picked a great tool and a great team to market and promote your property for rental. As you probably assumed, qualified agents are available and eager to help explain your options. In order to get started we need some basic information.